Beautiful Studio in GREAT LOCATION! 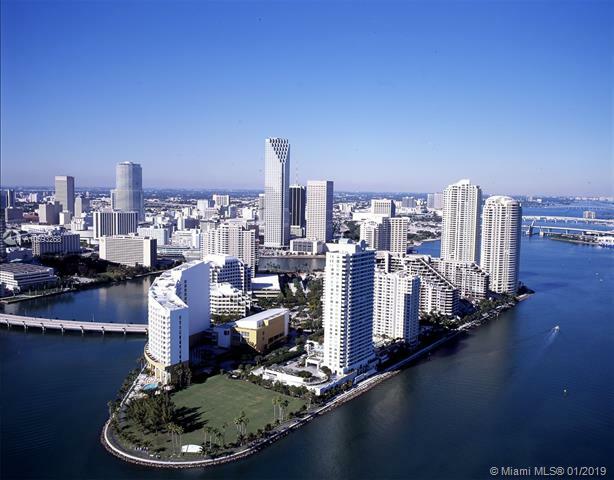 DOWNTOWN MIAMI, 2 BLOCKS FROM BAYFRONT PARK & METRO-MOVER STATION. MODERN KITCHEN, SS APPLIANCES, CONCRETE FLOOR.Water, Cable and Internet included. **SHORT TERM RENTALS ALLOWED**Valet parking tariffs: $225 monthly / $35 for 24 hrs and $15 for 12 hrs. Public Parking right in from of the building $125 monthly.